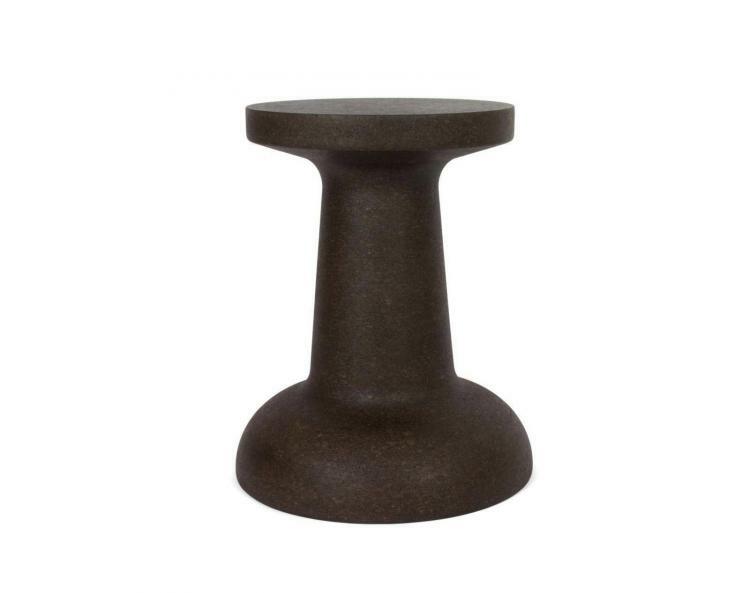 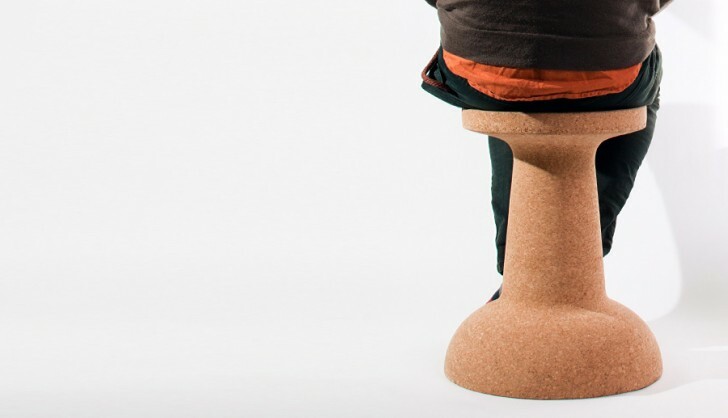 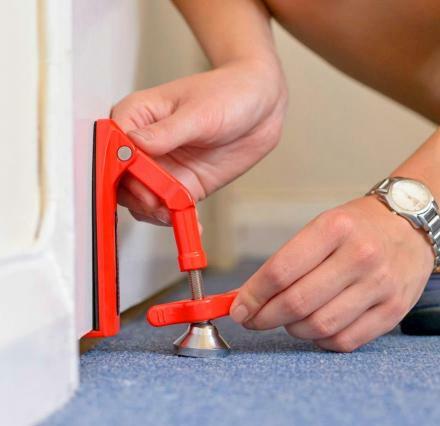 This cork stool is made to look like a giant pushpin, and thankfully they didn't add in the actual pin to the stool or as you took a seat, the needle would pierce through your entire body. 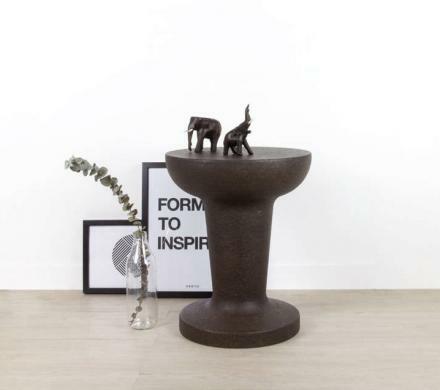 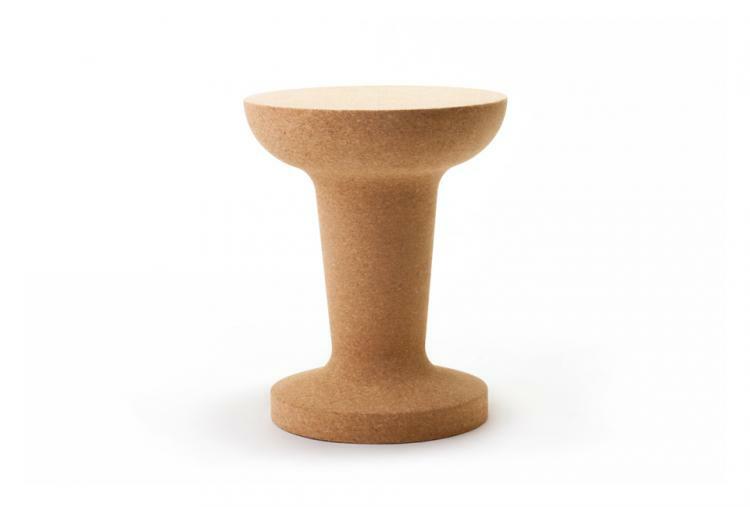 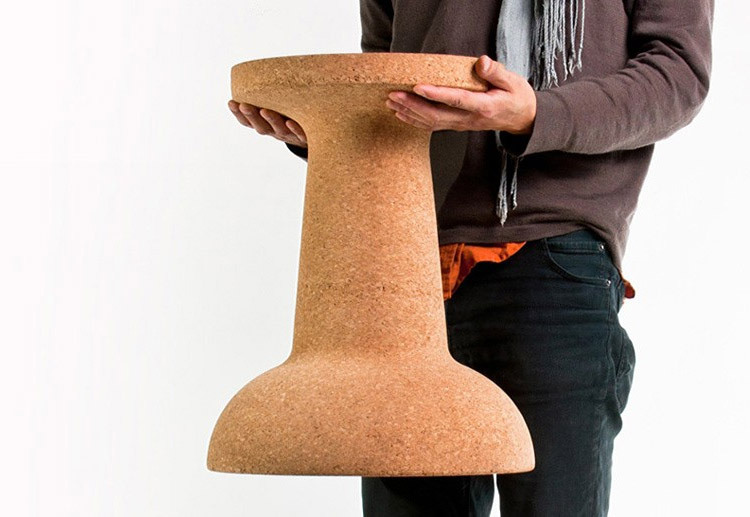 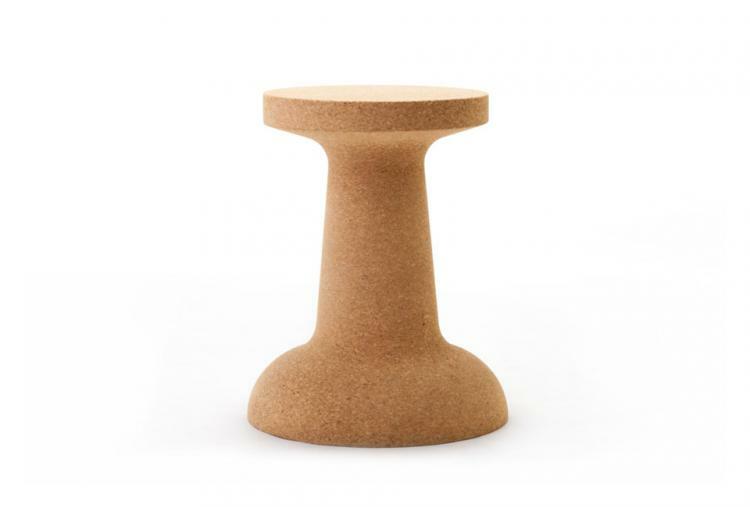 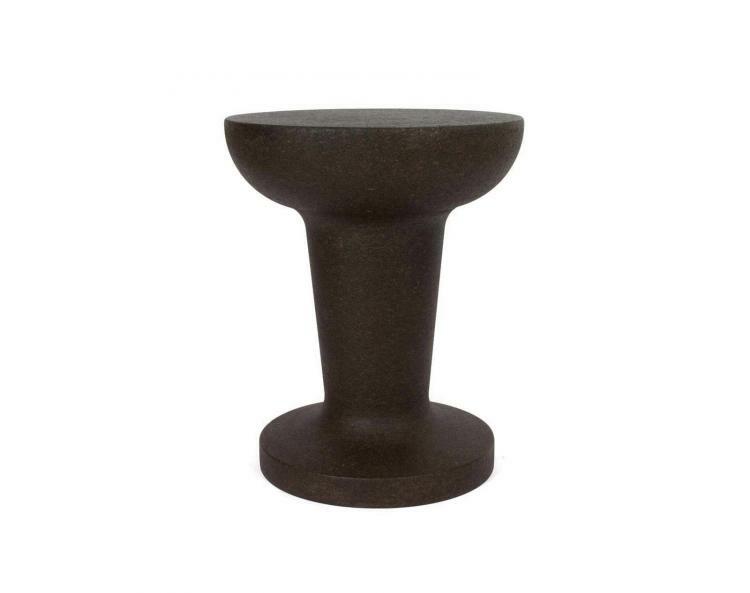 Similar to the Giant Champagne Cork Stool, the giant pushpin stool is made entirely from cork, and can be used as either a stool to sit on, or a table to set your drinks or decor items on. 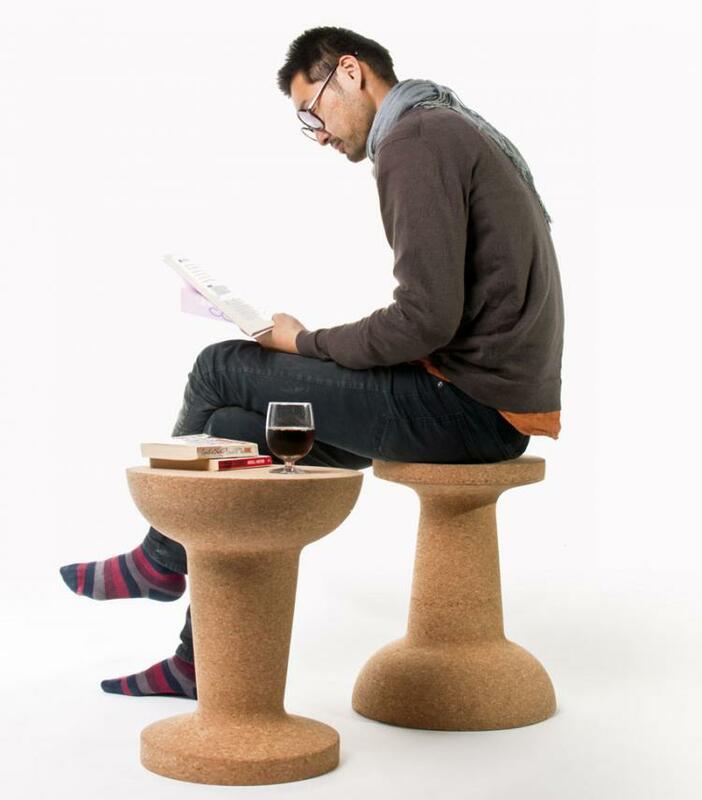 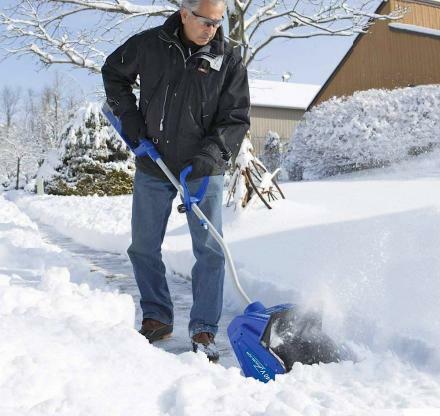 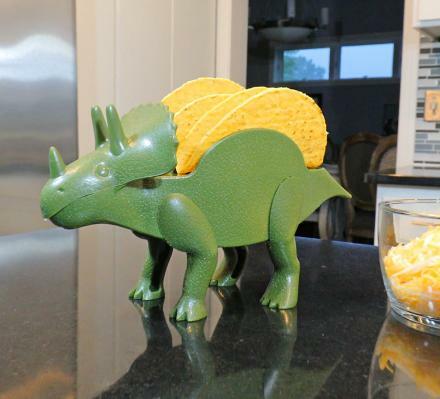 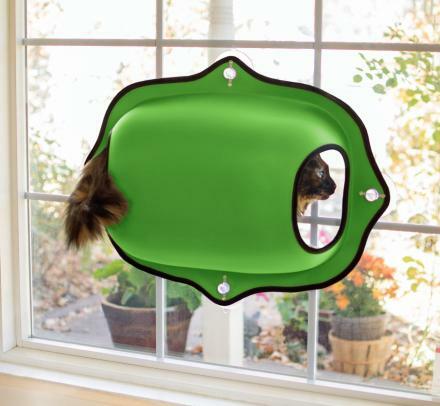 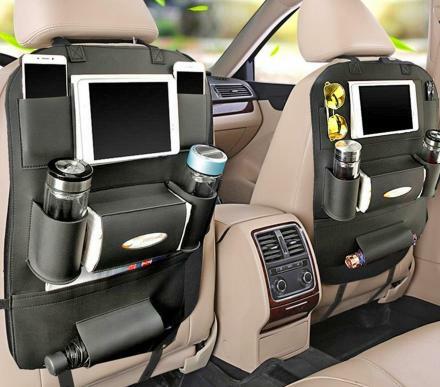 The giant pushpin is versatile in that you can put the smaller side of the pushpin up to sit on and use it as a chair, or flip it around to have the larger side of the pushpin on top to use it as a side table. 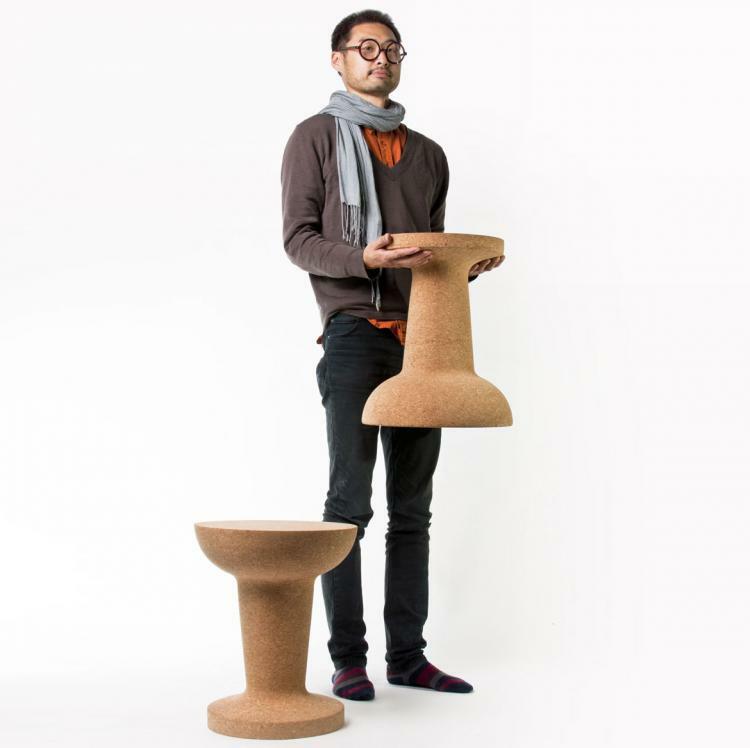 Designed by Kenyon Yeh, a designer from Taiwan, the giant pushpin cork stool is made to look exactly like a pushpin, as Kenyon took the exact shape of a pushpin and magnified it to create the stool, and was designed for a Taiwan based design firm called COOIMA. 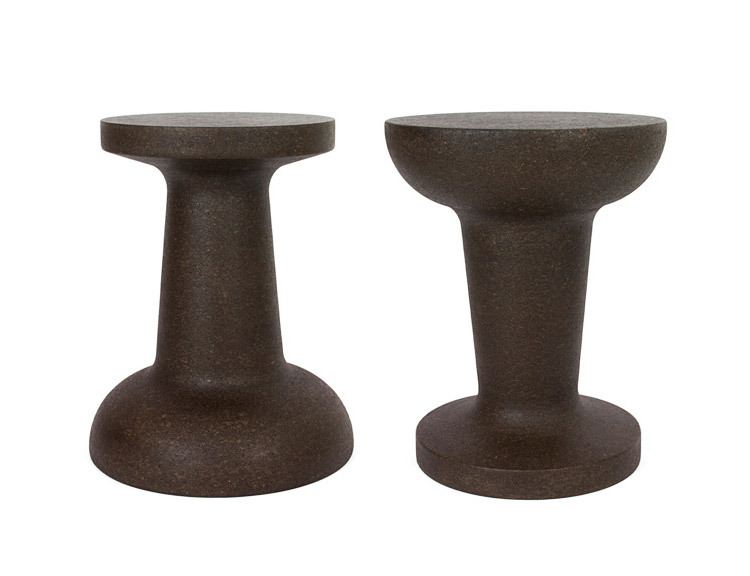 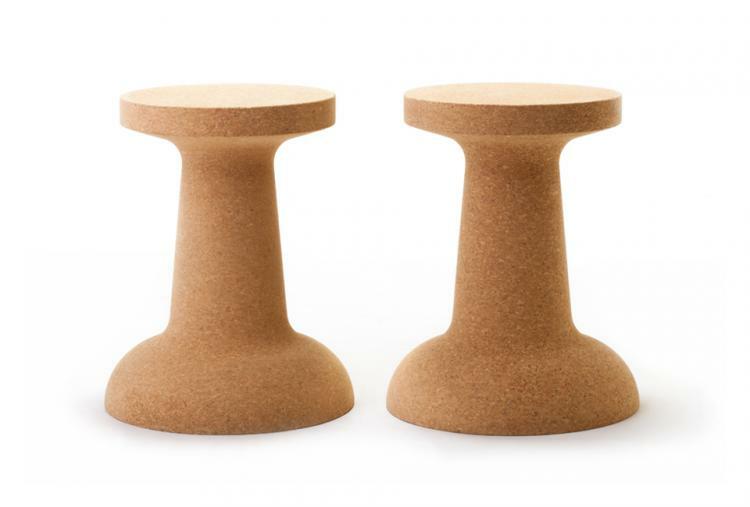 The giant pushpin cork stool is made in either dark cork or light cork depending on your color preference, with each being the same price. 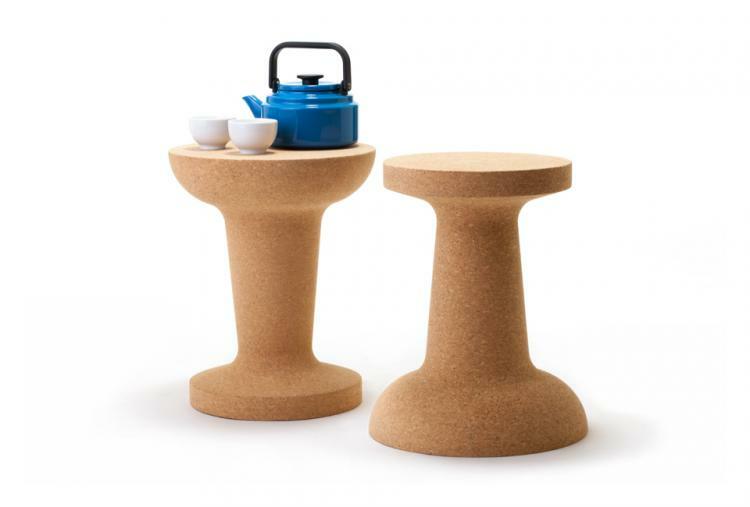 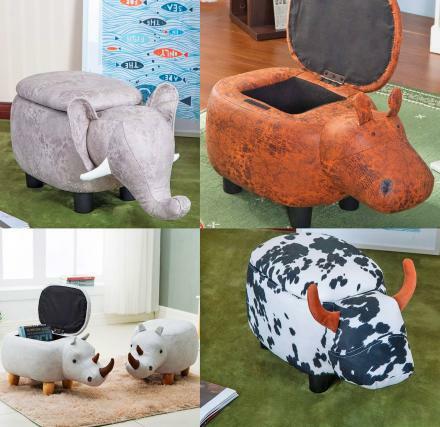 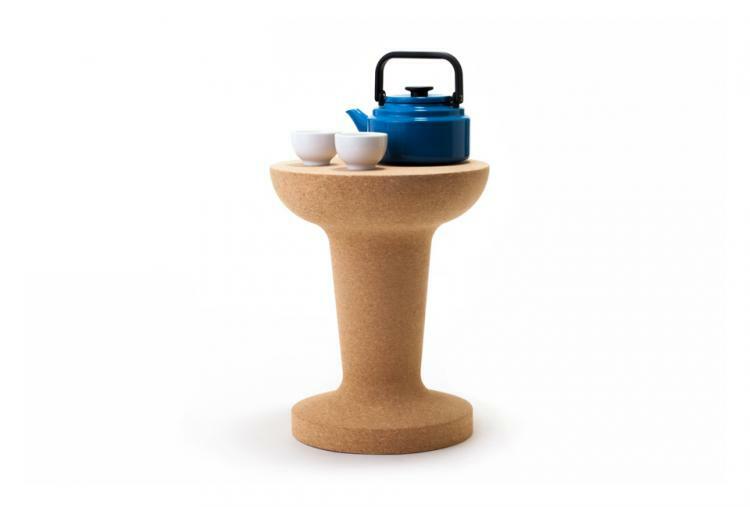 Both colored stools are made from solid natural cork, and measures 18.5 inches tall x 15 inches in diameter.